The Combitips advanced® function according to the positive displacement principle. Thus they always dispense the correct desired volume independently of the density of the liquid and its flow characteristics (e.g. increased vapor pressure or increased viscosity). Working with radioactive, aggressive, or toxic materials also becomes safer due to the hermetically sealed piston preventing aerosol contamination. 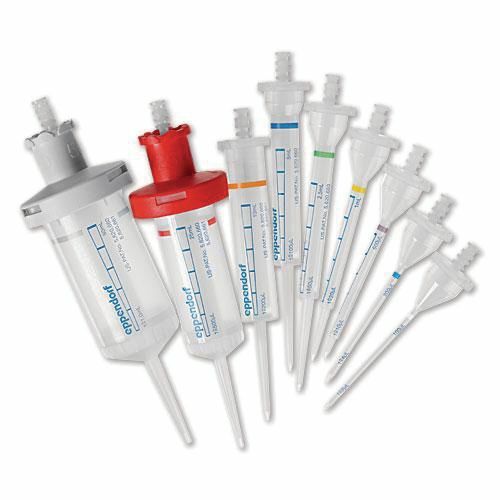 After dispensing with the Repeater® Plus, just eject the Combitips advanced and dispose of.